It may not be 40 degrees here, but the sun is shining and it’s a fabulous time to enjoy Buzios’s relatively empty beaches. Prices have been slashed during this ‘low’ season, with double rooms available from only R$150 a night bed and breakfast! 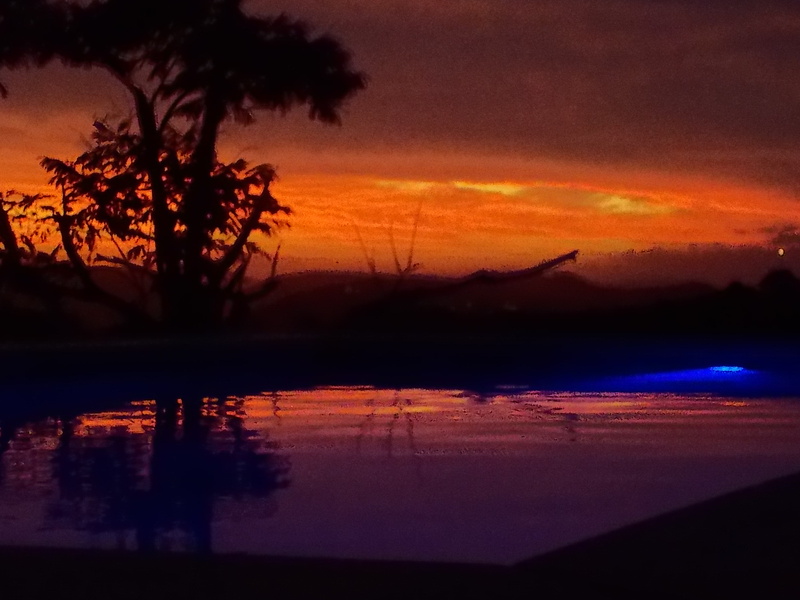 Get in touch to make your reservation casadaluzbuzios@gmail.com. ← What’s happening at Casa da Luz in May 2016?